Depending on what we are talking about, age can be a very good thing. We like fine wines that are aged. We appreciate aged beef and cheese. Many people love collecting antiques (furniture, furnishings, textiles, kitchenware, toys, tools, and other household items) from earlier decades. Some people enjoy collecting books published many years ago – even first editions from a previous century or earlier. We like wearing old, broken-in clothes – shoes, boots, sweaters, tee-shirts, jeans, jackets, and the like. We like going back and visiting the old neighborhood where we grew up or we used to live just to keep tabs on it and see how things have changed – or if they haven’t. Many things get better with age. Some don’t. An old computer or telephone just may not work due to obsolete technology. Perishable produce, juices, dairy products, meats, and other grocery items have a date on them signifying when they should be consumed or discarded. They have a very limited usable life. As for us, we get better with age, hopefully. We get to use our collective life experiences and skills to be even more productive at work, as a mentor or coach, as a contributing family member, and as someone looking forward to the days ahead – even if we are facing some physical challenges or limitations. Aging is a good thing since we cannot remain static. That might sound like a good idea – to remain somewhat frozen at a certain age or place in life – but then we would miss out on all of the experiences, challenges, and personal growth we have had along the way since then. Nevertheless, not everyone is thrilled with the idea of getting older. If we mention aging in place to someone who has not heard of the term or doesn’t quite understand what it is, they may not get past the first word – aging. To that point, there are so many age-denying products on the market today from hair treatments, skin products, home exercise equipment, sporting goods, sports cars, diets, and more. Collectively, we seem to have this fascination (some would call it an obsession) with remaining young and fit. There certainly is nothing wrong with wanting to feel young, remaining as young as we feel, and continuing with an active lifestyle to retain a youthful outlook on life. However, all of us are getting older. We are aging. For those of us who have found the home that we want to continue living in the rest of our lives because we like it and it meets our needs (more or less), we have committed ourselves to aging in place. People can begin consciously aging in place at any age. They don’t have to be seniors. Some people declaratively chose to age in place while others simply elect to do nothing but continue living in their homes. Either way, we can help them – to the extent they are willing to accept what we offer and can fund it – to have a much more safe, accessible, comfortable, convenient, and enjoyable living space than they do at present. We can help make their future years even better, regardless of their present age, the relative condition of their home, and any physical challenges they might be facing. Aging is real. Time marches on. 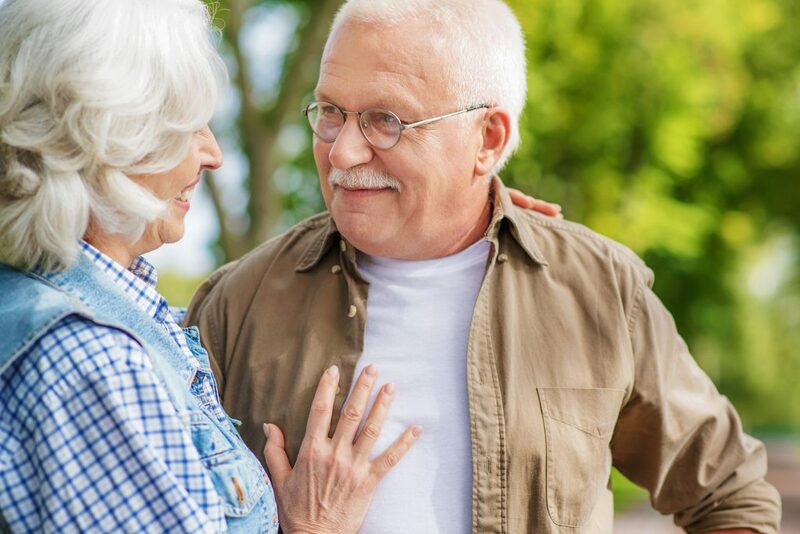 Aging in place also is a real concept – whether people decide to remain in their home because they like it or they just never decide one way or another to leave. People generally love their homes and the idea of remaining in them when faced with the alternative of trying to find something else that they like equally as well or even better than what they have now and then going through the moving process. Homes age, and their occupants age. We can help both with our aging in place services. We can maintain our youthful appearance and deny that we are aging for a time. Looking good never goes out of style, even if we are sporting an older look. Eventually, it will be time to accept that the years are passing. Regardless of how much we like to think and act young and deny that we are aging, the fact is that we are getting older. People look for other words to describe what is happening so they can call it anything but aging. However, there is one simple fact. We are getting older. Let’s commit to doing the best with each passing day (and year) that we are given – both to live in our homes well and to help our clients do the same.